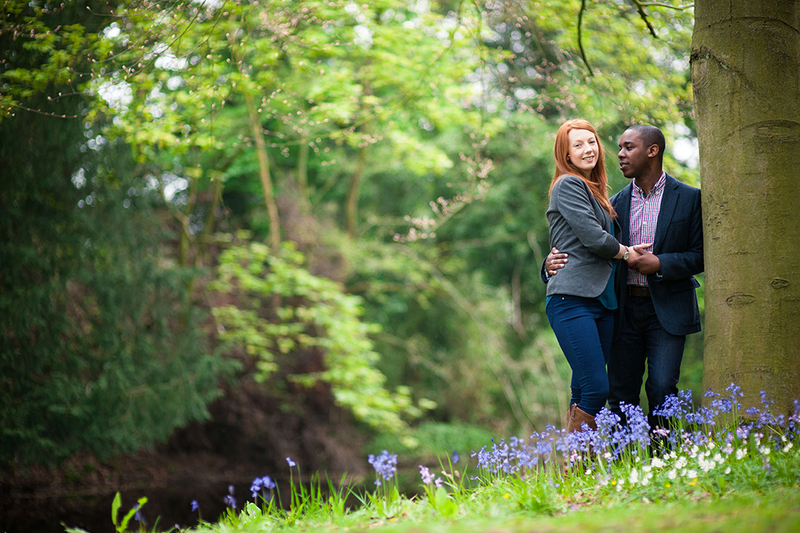 An engagement shoot is a great excuse for you to have some fun (away from all the planning!) and get to feel more relaxed in front of the camera, so come your big day we can create those fun, natural photographs with ease. It’s also a fantastic opportunity for us to get to know each other a little better and gives us a chance to talk about what you want for your special day.